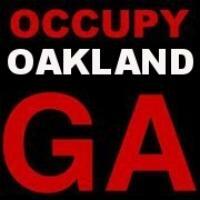 The Finance Committee coordinates official Occupy Oakland monetary donations. October 16, 2012 at 10:23 am. October 5, 2012 at 1:24 pm. December 30, 2011 at 12:15 am. November 12, 2011 at 2:04 pm.